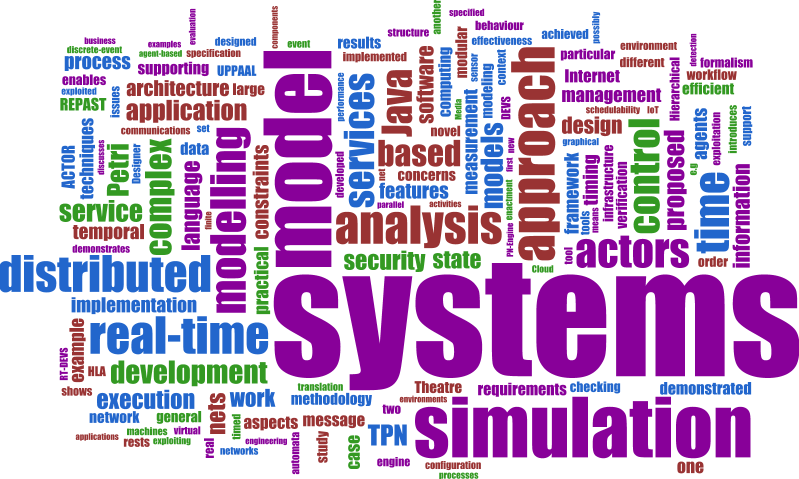 Development of software engineering tools for modeling, analysis, prototyping and implementation of distributed, time-dependent systems, both simulated and real-time. Past projects were focused on: multi-agent systems, real-time systems, distributed simulation, Petri nets tools, multimedia systems, distributed measurement systems. Current research lines involve: cyber security, requirements engineering and data-mining.